Are you interested in registering your child to play soccer? Look no further! This page will guide you through the process on what you need to get registered and playing soccer in no time. 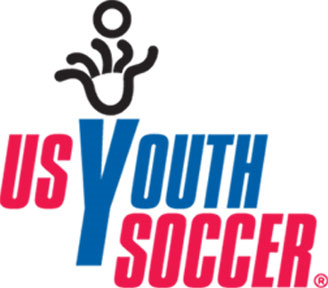 The Florida Youth Soccer Association (FYSA) is one of the top 10 largest memberships in the United States under US Youth Soccer. Our membership consists of over 250 clubs and leagues, 25,000 coaches and officials, and 105,000 players throughout the state of Florida. 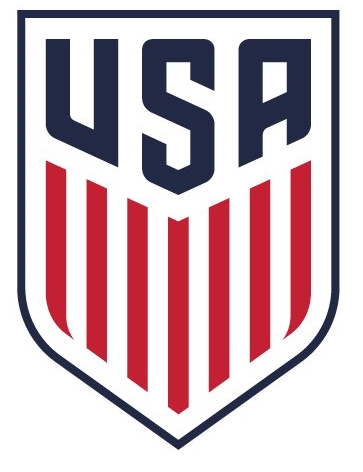 We are focused on providing our members the skills and abilities to grow the great game of soccer in today’s youth while instilling a lifelong passion for the sport in all who are involved. The first step is to find a club in your area. You can do this by using our online club directory. Search with your zip code and desired distance from home, or simply browse the interactive map. We recommend selecting two or three clubs in your area to look at a bit closer. You can pick on the "Club Info" tab for any club to view their contact information. Club websites will offer complete details on their programs. Recreational: Recreational programs are for youth players and are geared towards players who want to play "just for fun." Most teams are not selected using tryouts and players are never cut. Teams may be formed randomly or geographically by where players live. Competitive: Competitive programs are designed for players and teams that are looking for advance soccer play. This usually consists of teams that compete in local leagues or tournaments. Teams are generally formed by tryouts. TOPSoccer: TOPSoccer is designed to reach and meet the needs of children aged 5-19 years with physical and/or mental disabilities. The program caters to player development rather than competition. TOPSoccer takes the kids off the sidelines and allows them to participate in the game of soccer. For youth players, a player participates in a dedicated age group by their birth date. Please refer to the age chart to find out into which age group your youth player will fall. Different cutoff dates may apply to recreational or competitive programs. 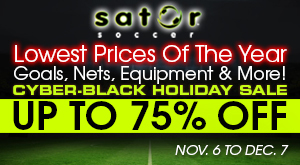 Youth soccer does not require a major investment in equipment as is common in most sports. Soccer players are required to wear shinguards, long soccer socks, and closed toe athletic shoes and cleats. Jerseys are issued by the club sometimes for a fee. Recreational teams typically only have one jersey, while competitive select teams may require several full kits and warm-up gear. Your club will provide all uniform information to you when you register.